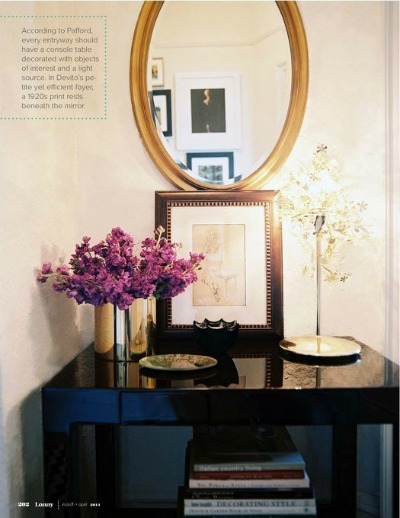 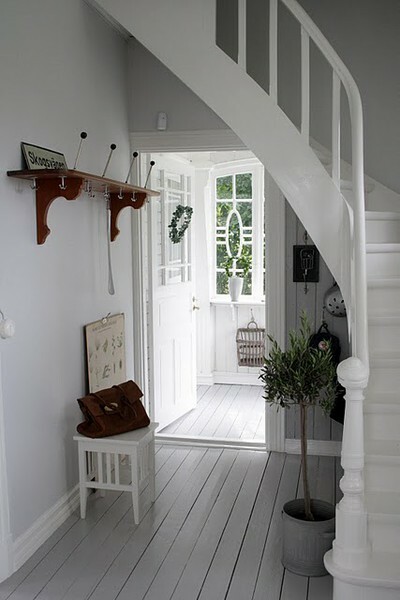 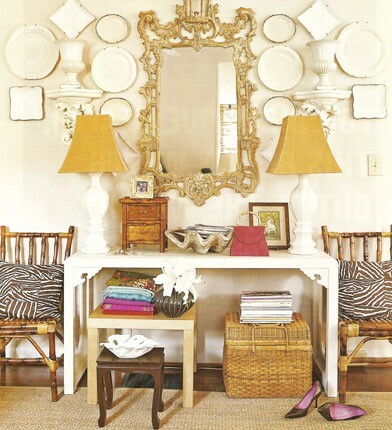 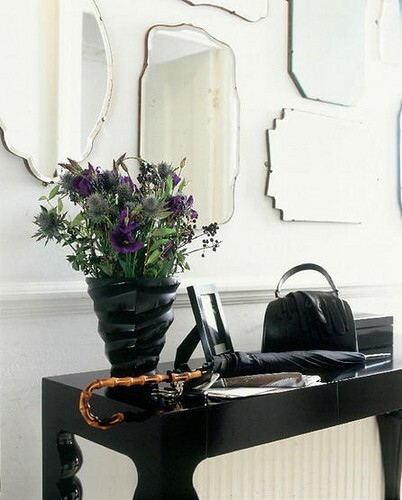 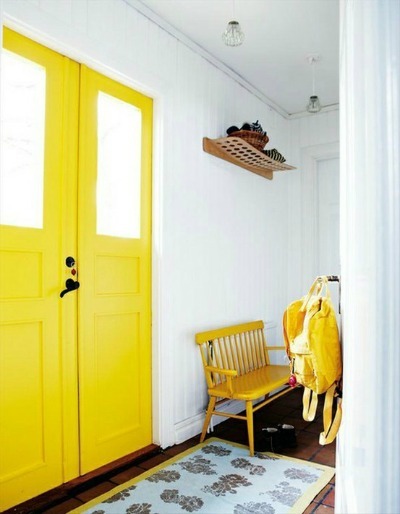 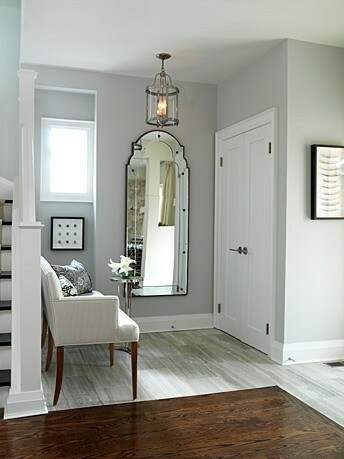 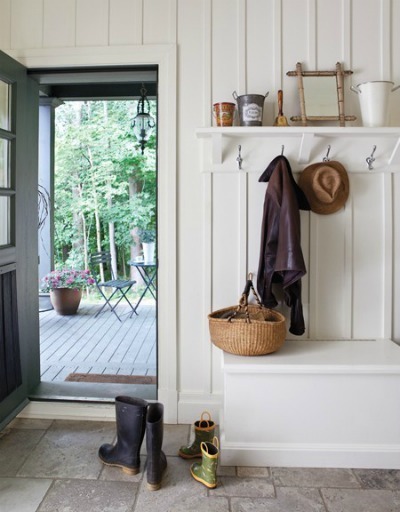 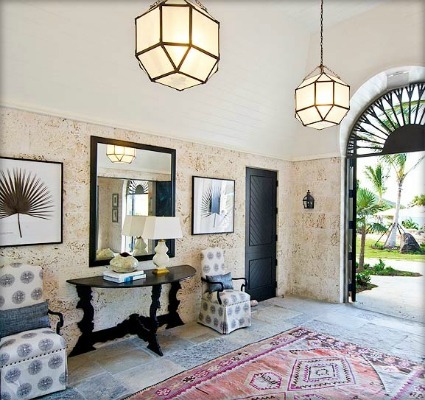 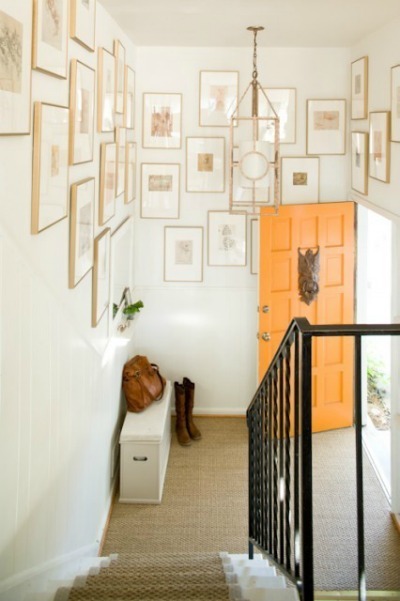 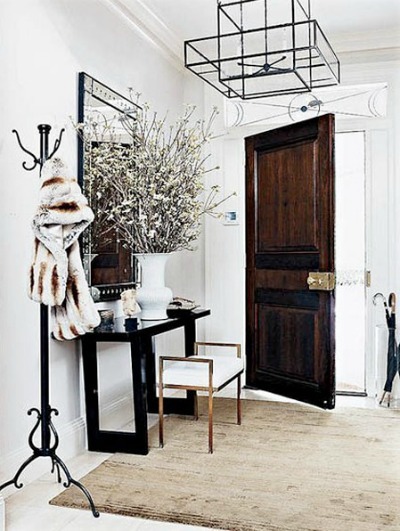 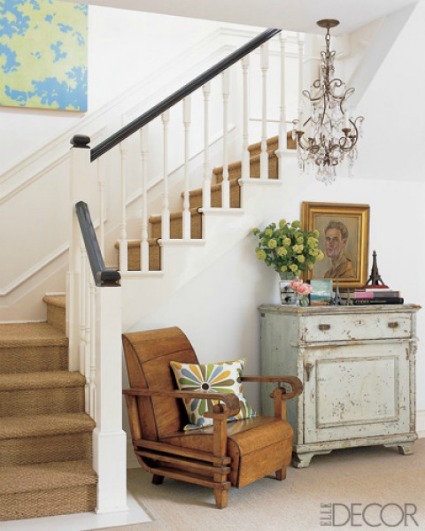 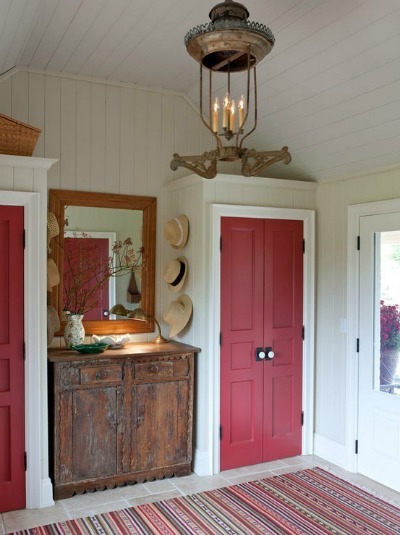 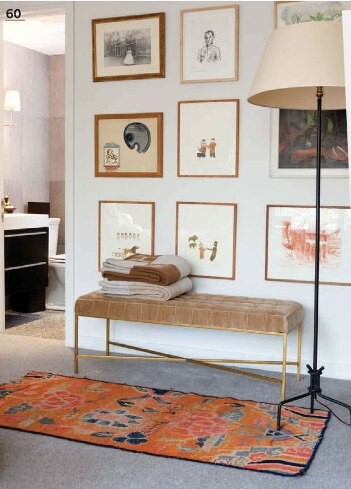 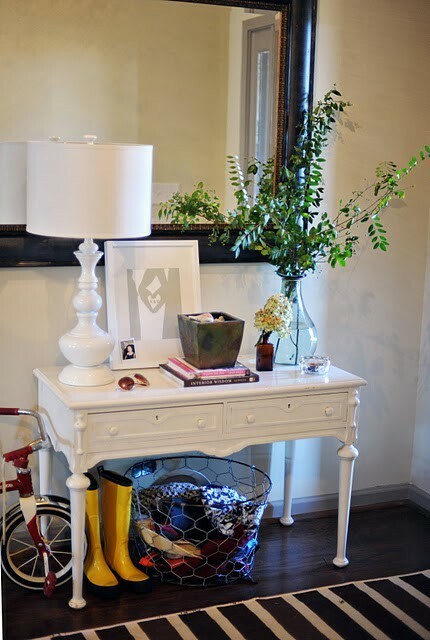 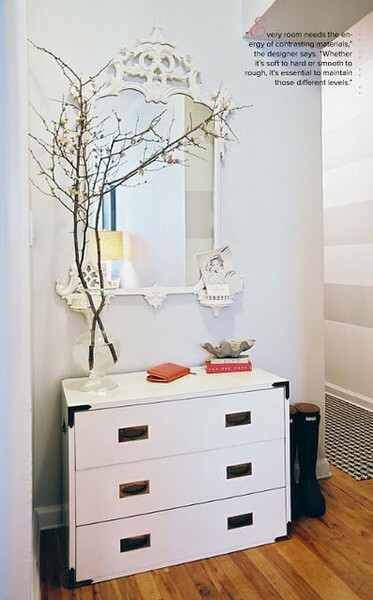 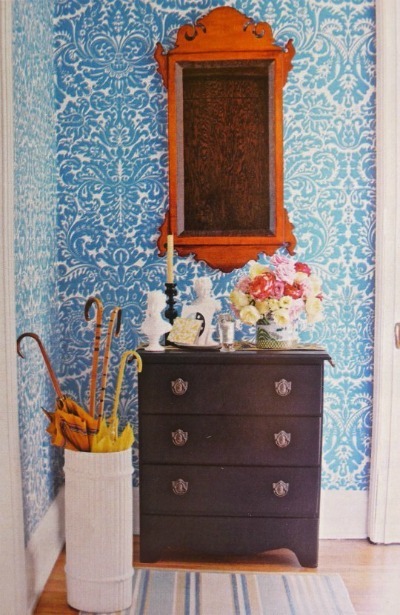 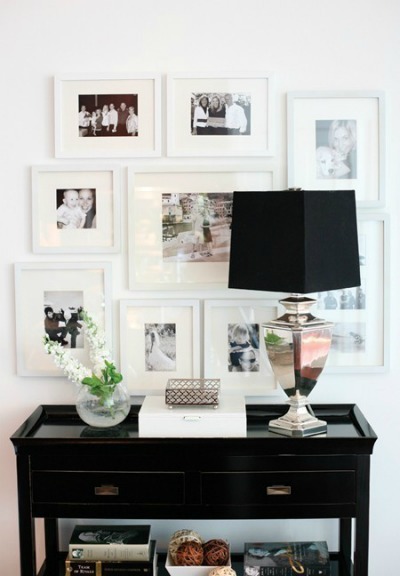 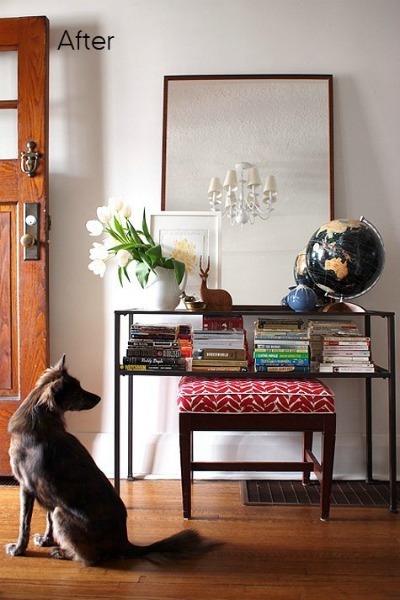 Whether you have a more formal foyer, well appointed mud room or a corner of a hallways there are several essentials that can transform an inefficient entryway into functional design. 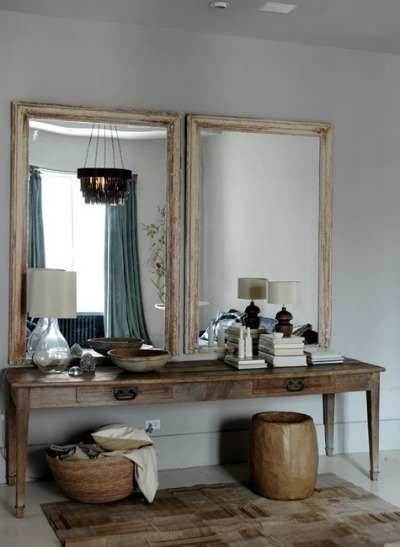 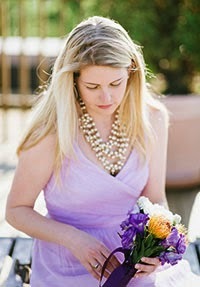 And finally, don't forget some love for the tabletop. 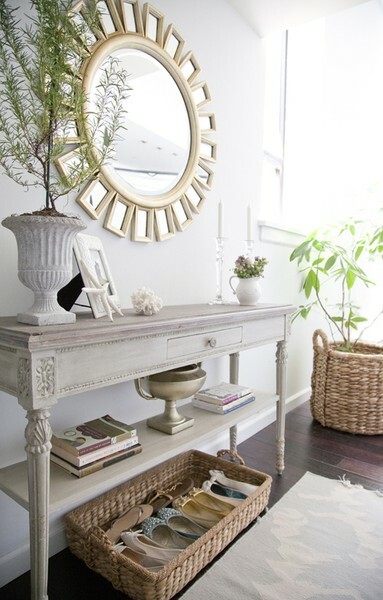 Use trays and other vessels to contain the mail/key chaos!